Bold Chance will try to build on the success of the syndicator involved in star filly Amphitrite. 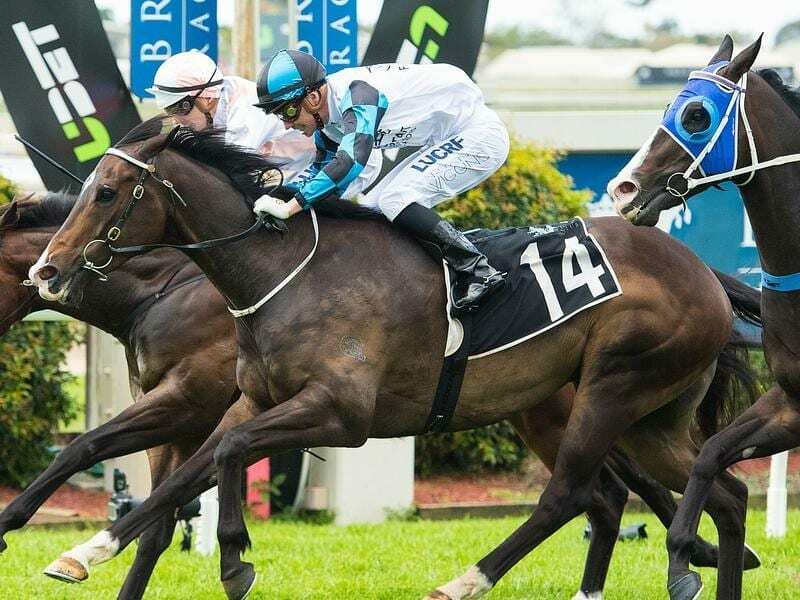 Brisbane syndicator Cameron Bennett capped off a great three months with a Group One win last week and he hopes the run of success continues at Doomben. Bennett has been a regular visitor to the winners’ circle in Brisbane this season but it was last Saturday when he was suddenly thrust into the national spotlight. He is the head of Flying Start syndicates which races Group One Thousand Guineas winner Amphitrite who is now favourite for the VRC Oaks. Bennett bought Amphitrite at the Adelaide yearling sales because he liked her bloodlines which traced back to the top stayer Marble Halls. “She has done a great job this time winning a Group Two and then the Group One last week,” Bennett said. “Her trainer Darren Weir is keen to run her in the Wakeful Stakes and Oaks but he wants to see how she comes up. Bennett started Flying Start three years ago and based his business around tried horses as well as yearlings. “I do a lot of study looking for the criteria I have developed for tried horses,” he said. The syndicate has had plenty of success in Queensland with Ruling Dynasty, Old Habits and Bold Chance who lines up in the Invertek Drives Plate. Bold Chance tackles the Class 6 race after a last-start Doomben win. “Bold Chance was a strong last-start winner and looks well placed again on Saturday,” Bennett said. Bold Chance had some strong Sydney form including a win over the promising Soothing earlier this year before heading north.